No matter when you visit, there are always plenty of things to do in Niagara Falls USA. Enjoy the beautiful Niagara Falls attractions and have an experience that will last a lifetime. Niagara Falls USA is not only home to the Falls but it is a place rich in history, culture, outdoor life, shopping, adventure and agriculture. There are hundreds of attractions and things to do in Niagara Falls USA year-round. Summertime in Niagara Falls USA is packed with free outdoor concerts, festivals and events to keep you entertained. 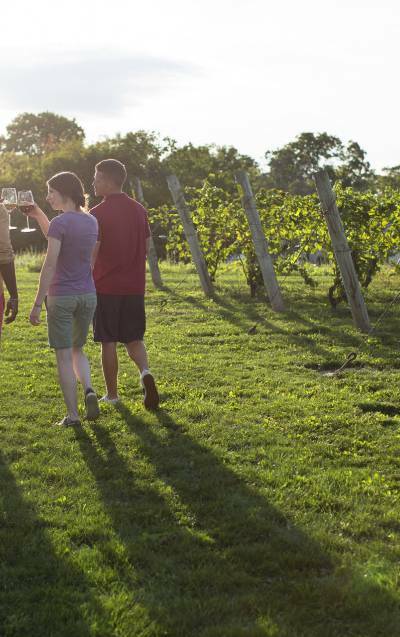 There are also many events and festivals in the fall and winter months that feature wine, food, and music. Enjoy the Niagara Falls State Park at anytime of the year and experience over 400 acres of protected wildlife and lush landscape. The whole family will love the attractions in Niagara Falls USA, which includes historical and exciting adventures and tours. The beauty of Niagara Falls is difficult to replicate, but it's the diverse region that makes Niagara Falls USA so unique. With so many affordable things to do for visitors, especially families, it's no wonder Niagara Falls USA attracts more than eight million visitors each year. 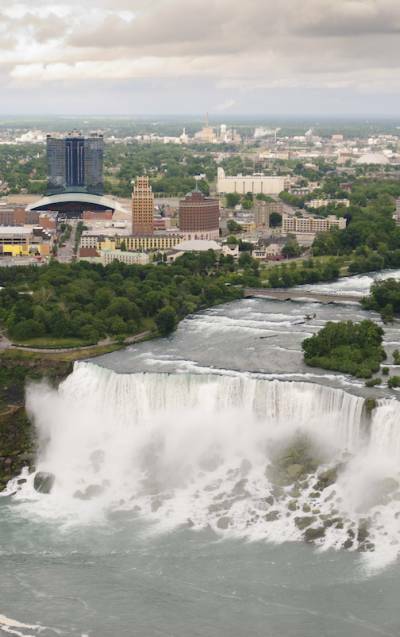 To help you design the perfect Niagara Falls USA adventure, we have a variety of itineraries to help jump start your vacation.